TAPAPOROS	/	Hay 3 productos. 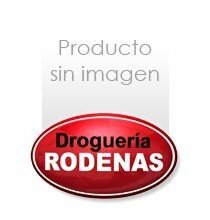 TAPAPOROS PROMADE AGUA 375 ML. TAPAPOROS PROMADE AGUA 750 ML.